Valentine Gift Idea – Perfectly Nuts! Looking for the perfect and unique gift for that special someone with a sweet tooth? Look no further than our cinnamon roasted almonds! We have several options that are sure to please. 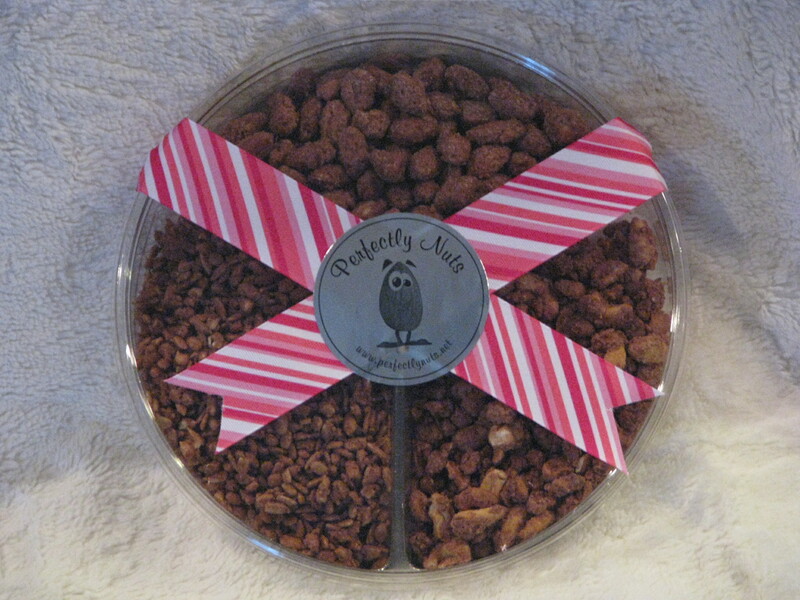 Our valentine gift tray has a full half pound each of cinnamon roasted almonds, sunflower seeds and pecans! 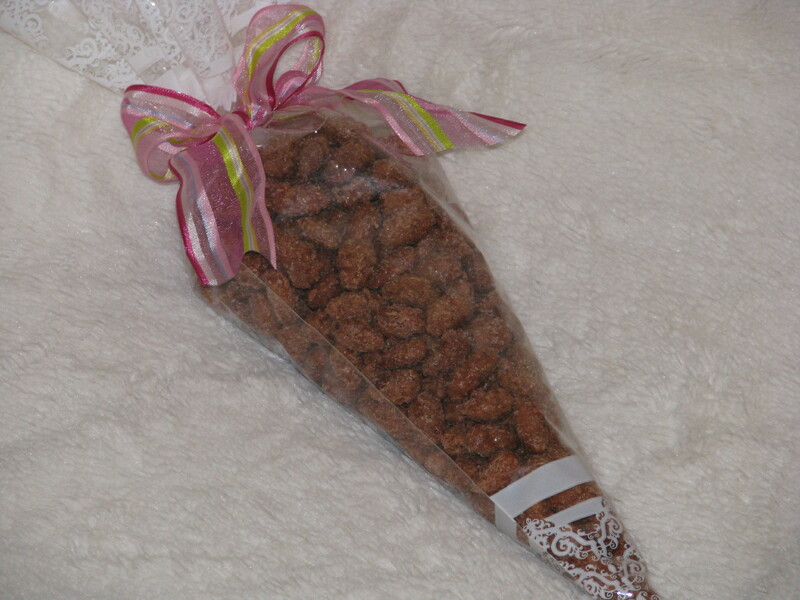 Or try our 1 Pound bag of Cinnamon Almonds or Sunflower Seeds, complete with a Valentine Ribbon! Give a unique and delicious gift this year to your valentine! Just contact us directly for more options or click on the order tab at the top of the page.